Hoodies The Mountain There are 62 products. Add a new panda to your collection! 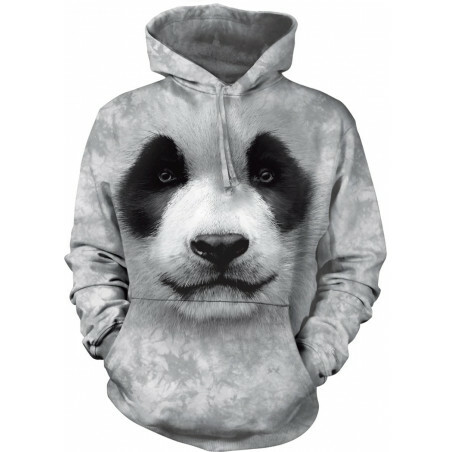 The incredible Big Face Panda Hoodie unisex hoodie from The Mountain is exactly what you need. Look at these eyes: they don’t play tricks on you, they believe you. The pseudo 3D hoodie makes for a perfect gift! Shop now at the clothingmonster.com! 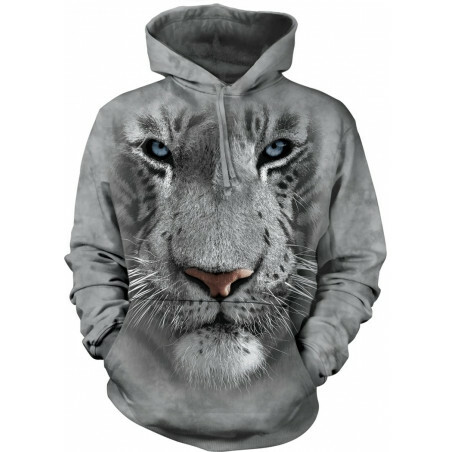 From the brand The Mountain the White Tiger Face Hoodie The Mountain is an awesome buy. 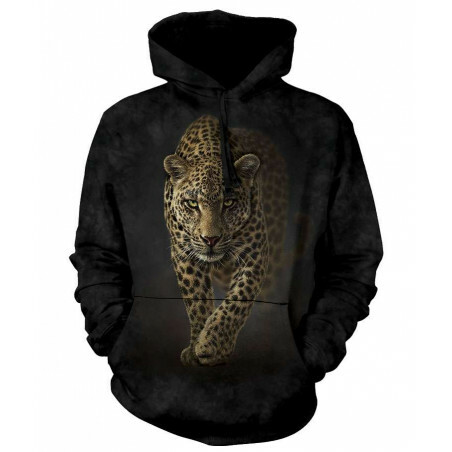 The pseudo 3D hoodie is for all wildlife lovers and their friends. 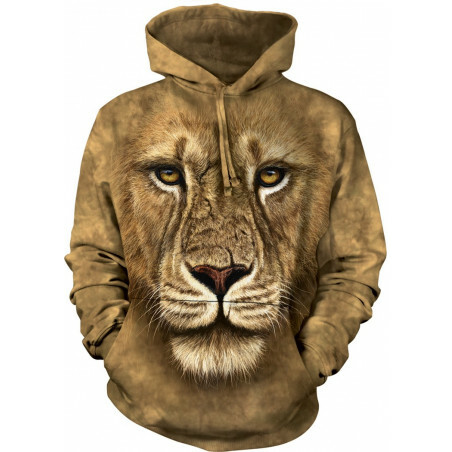 Made from high-quality fabric and hand-dyed with nontoxic inks in the USA, this tiger hoodie is a perfect gift. Feel comfortable and cool! Shop now at the clothingmonster.com! 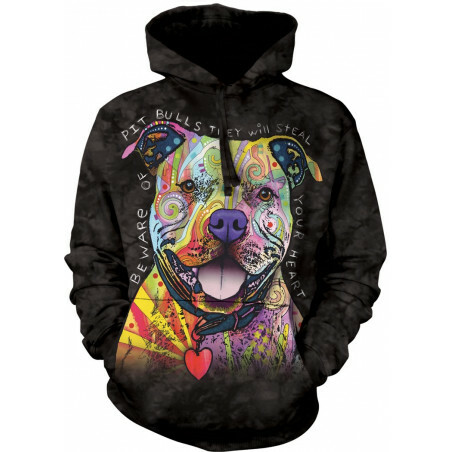 For all the pit bull lovers out there! The Mountain offers you the amazing Beware of Pit Bulls Hoodie. 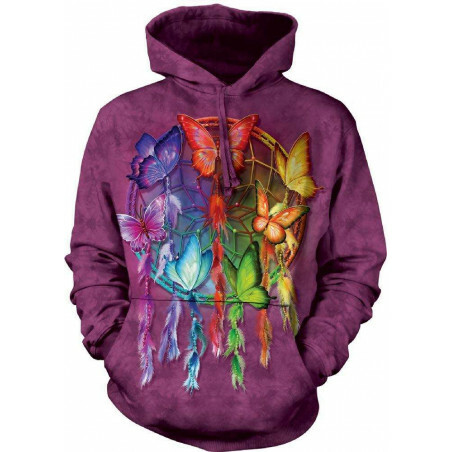 The awesome unisex hoodie is designed in bright and vibrant colors. The pseudo 3D hoodie looks super with jeans in strong color. Perfect gift! Shop now at the clothingmonster.com! 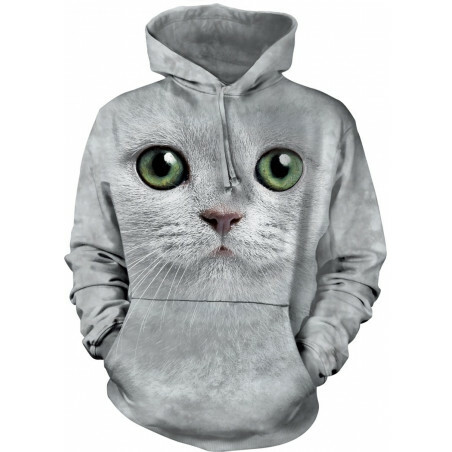 Do you want compliments to be thrown at your cool style, at the best hoodie? If yes, so this cool ‘Hoodies’ collection from The Mountain is designed special for you! 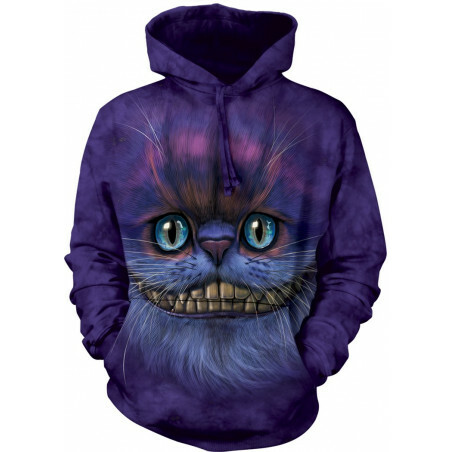 Imagine this dramatic effect on people who will see this hilarious hoodie on you! 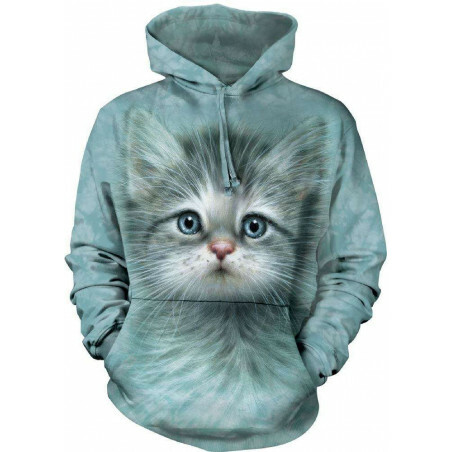 There are animals hoodies, religious hoodies & more. The American clothes are pre-shrunk and made from a blend of 80% ring-spun high quality cotton and 20% polyester. The graphic clothing for men & women has a relaxed and baggy fit. 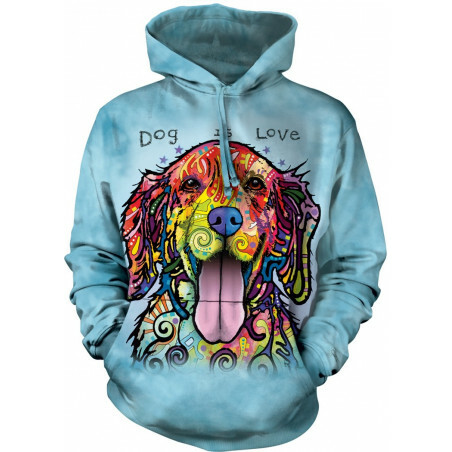 The cool men’s hoodie designs are hand-dyed with eco-friendly soft nontoxic inks, these awesome clothes are absolutely organic. The images of the 3D apparels won’t fade after even many washes. Every apparel looks impressive: ‘Grizzly Growl Hoodie’, ‘Hamster Face Hoodie’, ‘Beware of Pitbulls Hoodie’ and other clothing are waiting for the owner. 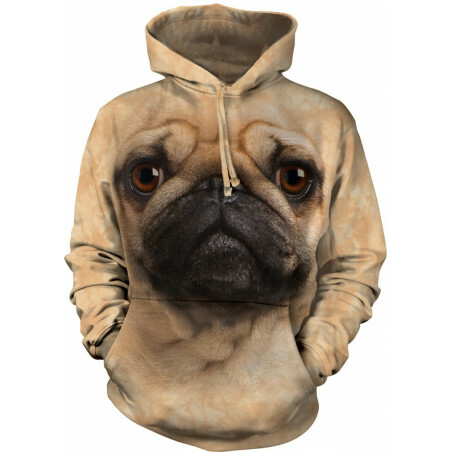 These funny hoodies are perfect gifts for relatives, friends or for yourself. Complete your stylish look with amazing Long Sleeve T-Shirts or warm Sweatshirts. Buy hoodies at the clothingmonster.com today!